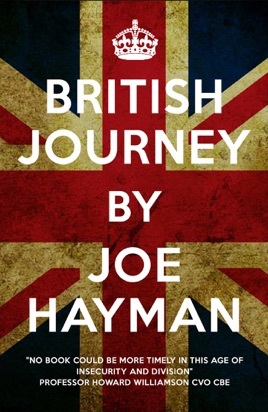 Joe Hayman travels across the UK in the wake of the Brexit vote, speaking to Leave and Remain voters about the attitudes and experiences which made them vote the way they did and using those views to explore the political economy of post-referendum Britain. From Sunderland to Belfast, from Aberystwyth to Glasgow, Hayman uses sixteen chapters of interviews and analysis to knit together a picture of a nation where divisions of class, culture and faith bubble dangerously close to the surface. 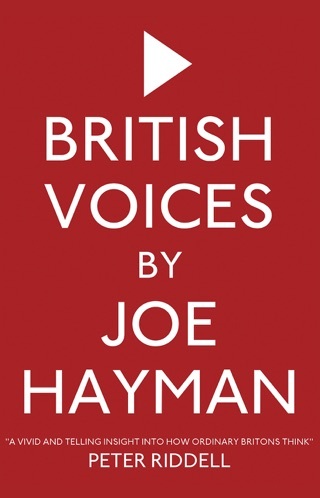 Pulling no punches and refusing to dismiss or ignore divisions, Hayman’s book explores some of the major fault-lines in British society, from identity, immigration and integration to Britain’s complex relationship with its past, and calls for urgent efforts to build a new political economy of the country, with a stronger sense of social solidarity, shared identity and common values at its heart.